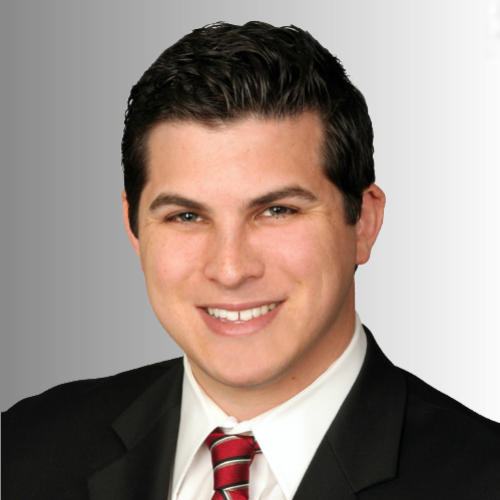 Justin Lowenthal | Lowenthal Realty Co.
Justin Lowenthal is the Managing Broker and CEO of Lowenthal Realty Co. He has been representing investors, developers, real estate professionals and high net-worth clients for nearly 7 years as a real estate attorney and real estate broker. As a result, Justin understands what it takes to render quality representation (under, at times, high-pressured circumstances) with the utmost confidentiality and professionalism. He conducts contract negotiation with the knowledge and skill of a licensed attorney and has developed effective property-specific target marketing and advertising strategies. We’ve seen the traditional approach to real estate fail many of our clients. This is why we developed a unique approach to selling our clients’ homes, based on our in-depth experience working with investors. We’ve learned that, by treating the sale of your home like a business transaction, there is a unique way to extract thousands of dollars of additional profit from any home on the market. Our methodology, know-how and experience helps make us truly different from other agencies. In September 2016, Lowenthal founded Lowenthal Realty Co. Seeing flaws in the corporate model used by real estate firms throughout the area, Lowenthal knew he wanted to create a brokerage with a new, personalized structure; one that encouraged agents to take initiative and become impassioned by entrepreneurship and excellence in service. He focused on the fundamentals of boutique, concierge-style service, effective marketing, the use of technology and attention to detail. He built a company culture that embraced a small community and the Davis lifestyle. Lowenthal Realty Co. works with homebuyers and sellers, investors, and business owners throughout Davis and the Greater Sacramento region. At the Company, Lowenthal recruits, trains, and manages the firm’s REALTOR® associates as Managing Broker. He also serves as the firm’s in-house legal counsel and oversees compliance. As a REALTOR®, Justin specializes in residential, income and lodging properties, alternative financing, business opportunities (sales), syndicates and group investments. He is a 5-star rated agent on Zillow.com and has personally closed numerous sales in the region, most notably the recent sale of 1780 Springvale Rd. in Placerville for $2.5M. Lowenthal is a member of the California Association of REALTORS®, the California Association of Business Brokers (CABB), and the International Business Brokers Association (IBBA). He volunteers with the Davis Chamber of Commerce and serves on its Executive Committee, Board of Directors and as its General Counsel. Additionally, Lowenthal is active with the Yolo and Sacramento County Association of REALTORS®. A Davis native, on any given day, you will find Lowenthal at the office, strolling through downtown Davis, or at the park with his wife, Amy, and daughter, Charlotte, who just turned 3.